My name is April, and I am the April in April's Sweet Treats! I stumbled into making decorated sugar cookies in March of 2016. 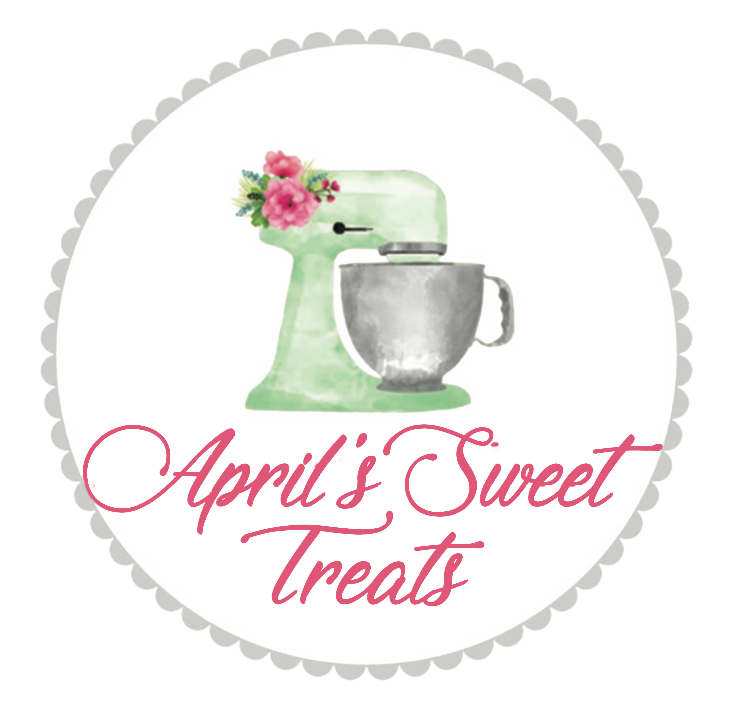 I started this business because I love baking, and now it has turned into so much more. It has become the creative outlet this stay-at-home-mom has been missing since my school teacher days. I am so thankful for all my customers and their continued love and support. You are the reason this adventure has been so much fun!